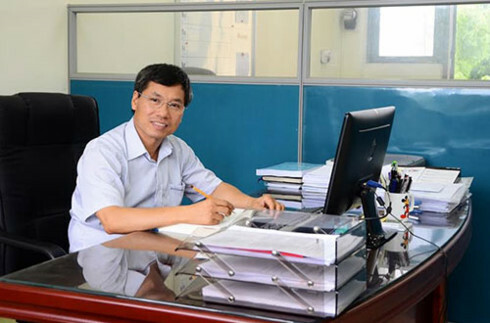 Associate Professor Ta Cao Minh from Hanoi University of Science and Technology has been honoured with the Nagamori Awards for his contribution to the study of motor drives. Minh said the prestigious award was of great significance as it acknowledges his working efforts over the last 30 years since graduating from university. The Nagamori awards have also been presented to seven other scientists including six from Japan and one from Thailand. Minh added that the awards ceremony will be held in Kyoto on September 3. The Nagamori Foundation was established in 2014. The Nagamori Awards was launched in 2015, aiming to commend researches in technologies related to Automotive Electric motors, and Actuator Drive Systems.